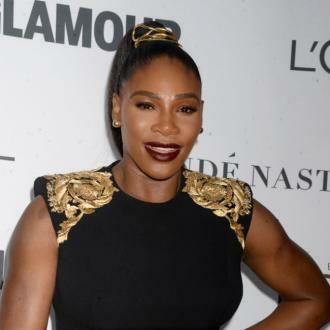 Serena Williams was ''terrified'' when she discovered she needed an emergency Caesarean-section in order to deliver her baby. 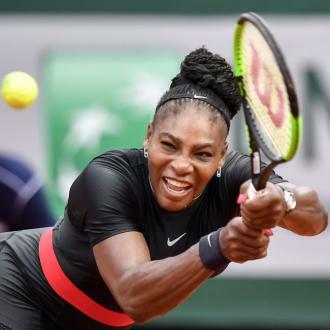 The 36-year-old tennis star welcomed her daughter Alexis Olympia - whom she has with her husband Alexis Ohanian - in September last year and underwent the emergency procedure after suffering from chest pains 14 hours after her due date. 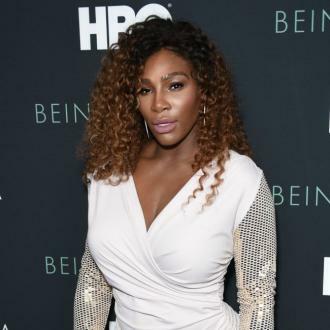 Serena opened up about the ordeal a few months after Olympia's birth, but in the season premiere of her new HBO documentary series 'Being Serena', she admitted feeling ''a whole new kind of fear'' when she was sent for surgery. 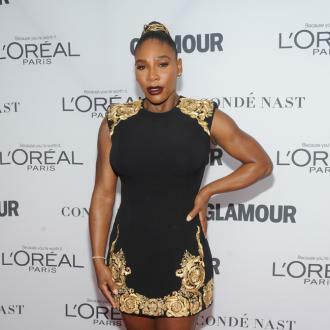 Serena had previously been feeling ''pressure'' whilst she was still pregnant with Olympia, as she revealed in the documentary that she became ''anxious'' with questions about how to become ''the best'' mother. 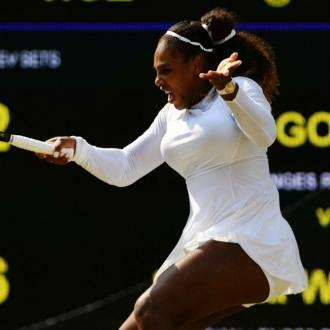 The sporting star noted that she ''almost died'' from complications with Olympia's birth, but the process has pushed her to keep aiming for the top in both her life as a mother and her career on the court. 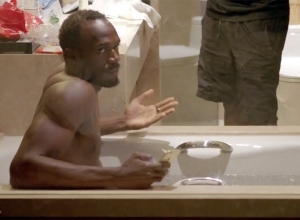 In the documentary, she added: ''For so many years, I defined myself in just one way: by success, by championships, by making history. And then, all of the sudden, my life changed forever. It wasn't part of any plan to have this happen, not while I was still on top. But two years ago, I met this man, almost out of nowhere. We fell in love, and then, this unthinkable surprise. I can't believe how much went wrong on my way to meeting her. I almost died.